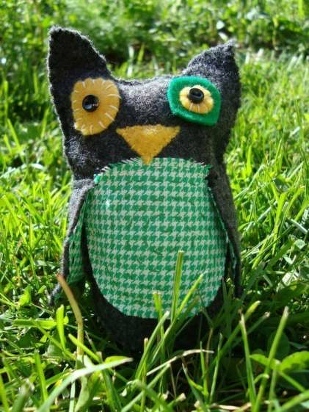 This guy is a hoot! 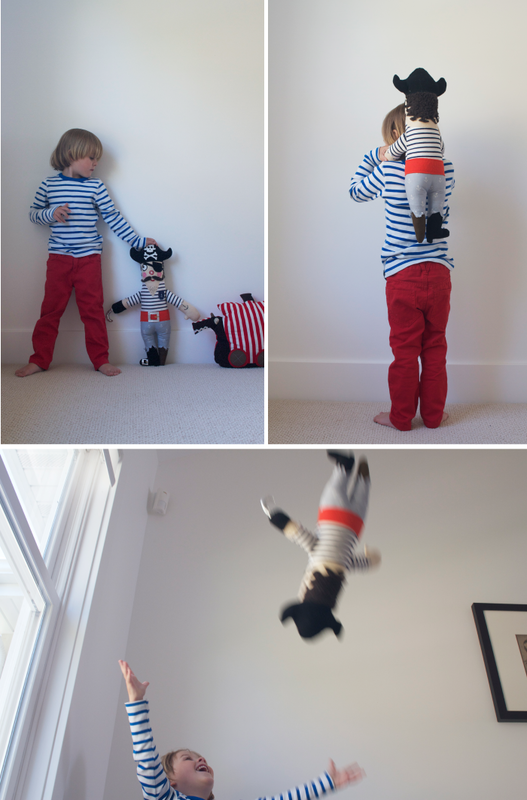 Check out his hook arm….oh my gosh i love it! 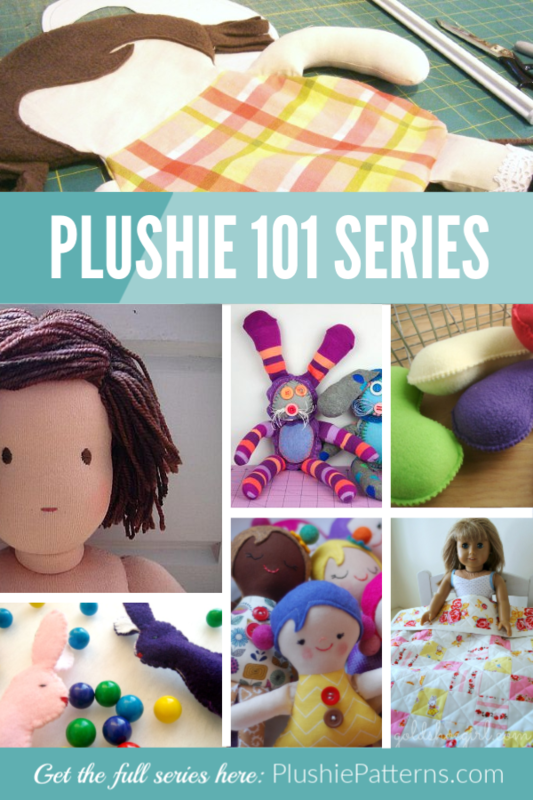 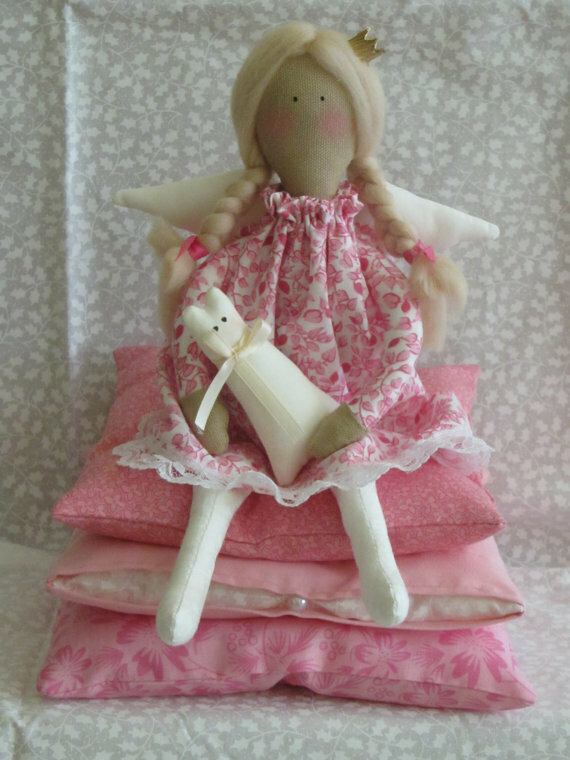 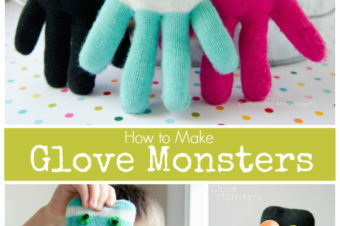 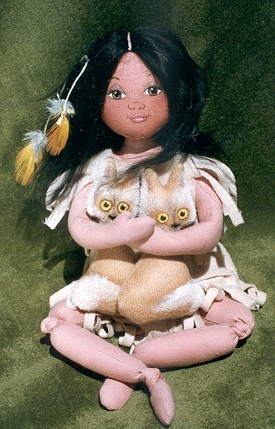 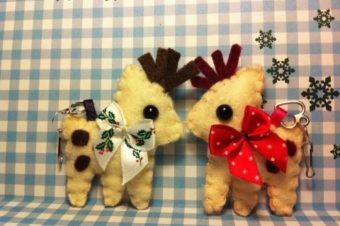 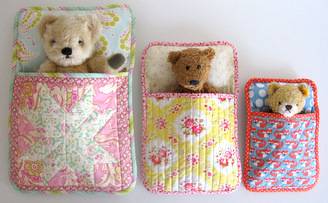 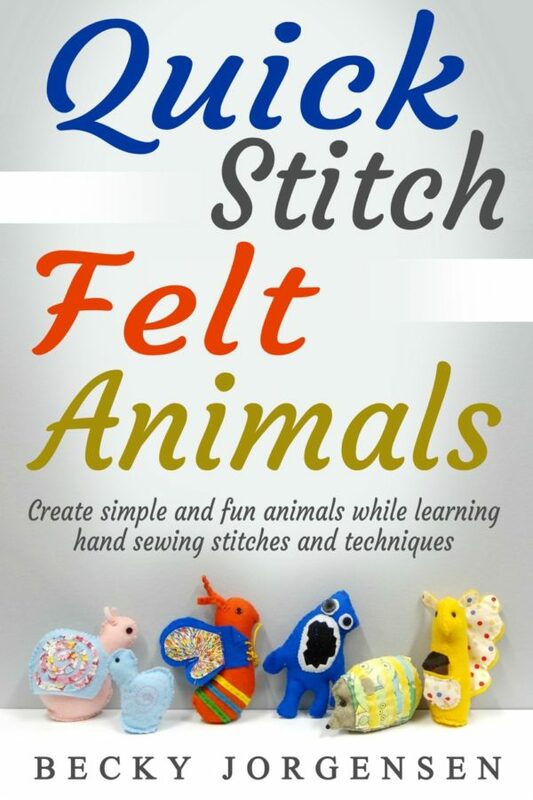 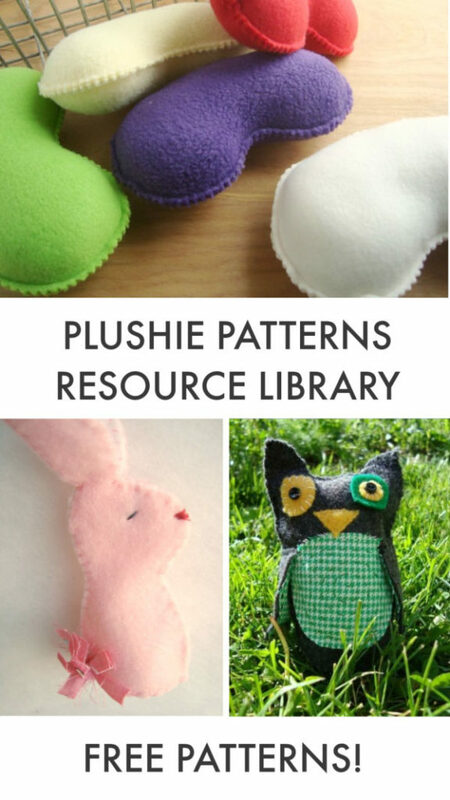 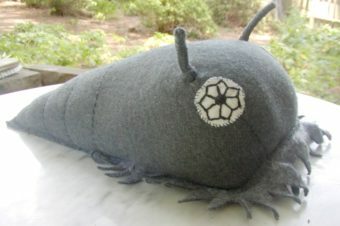 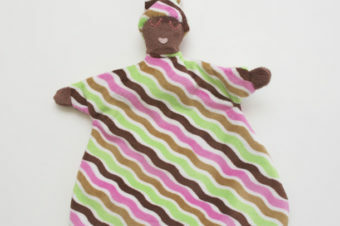 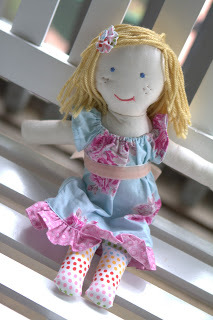 the tutorial is sew easy and with lots of pictures, you are sure to finish the stuffie quickly.